You’ve got the improv chops, now it’s time to build up your performance skills! 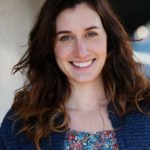 This 4-week course will teach students the basics of theatrical acting – everything from being aware of sight lines and breathing technique to rich character work and playing with emotional honesty – and apply that to improvised scenes and characters. We will explore how to command the stage with focus and confidence, how to tap into our own experiences for powerful performances, how to engage with our scene partners and the audience, and much more. Students will leave the course with the right tools to become a more well-rounded performer and boost their improv game! 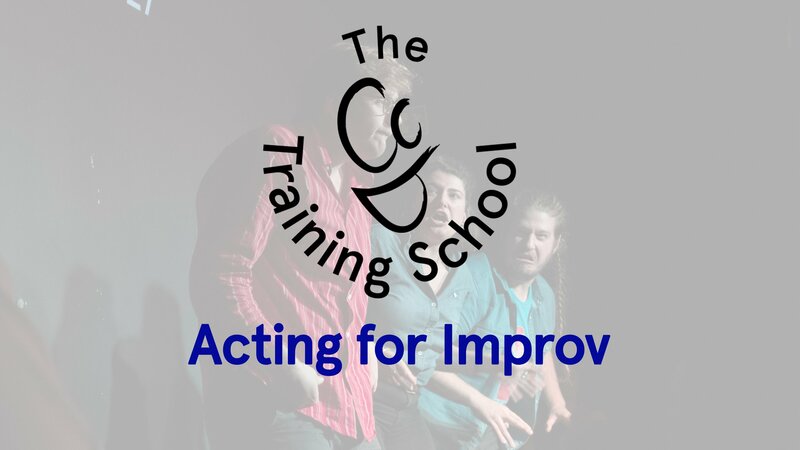 I confirm that I have completed Level 1 - Intro to Improv (or Improv Basics) AND ALL Level 2 courses (or former Level 2 courses Intro to Game, Honest Improv, Grounded Play) at The CCB Training School or with Hive Improv, or have written permission from The CCBTS to take this course.